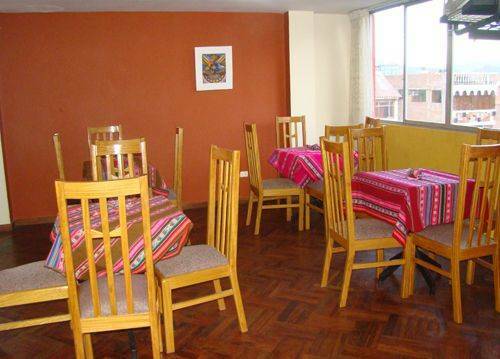 We offer Free Internet Service, Breakfast, Cable TV, and hot water 24 hours a day. Also FREE pick-up from bus station to San Antonio , send us your arrival info. 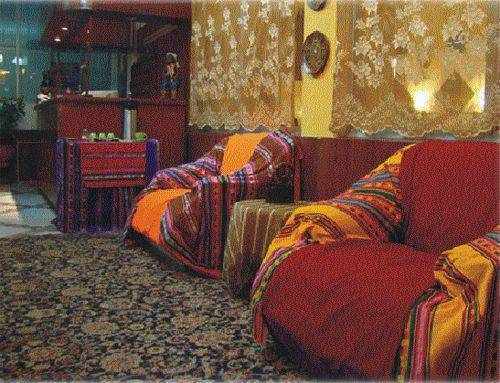 Our hostel is close to the shopping and commercial centers and with easy access of Puno`s historical city center. 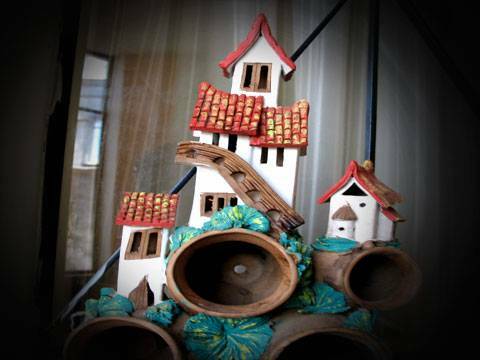 Offering all the comforts in your home away from home. 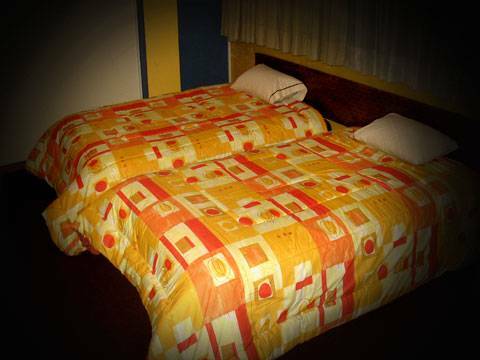 Our rooms have private bathroom, hot water, cable tv, heatin upon request, hair dryer upon request. 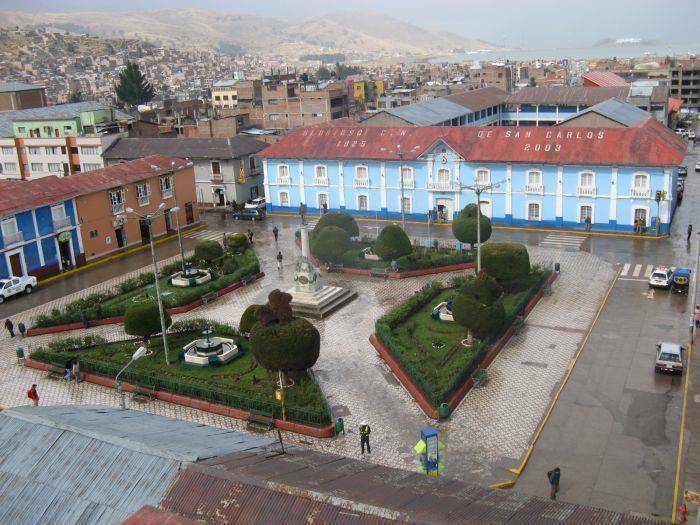 Our hostel is located in the historical and safety center of Puno city where are located too the main stret wich has all the tipical dances of Puno at the floor, th cathedral, the museums, Candelaria's Virgin church, and the first school of Puno the first one created. Peruvian Sea Food infront of our hostel. *we need only an e-mail before the 72 hours to make the cancellation of the booking and not charge anything.